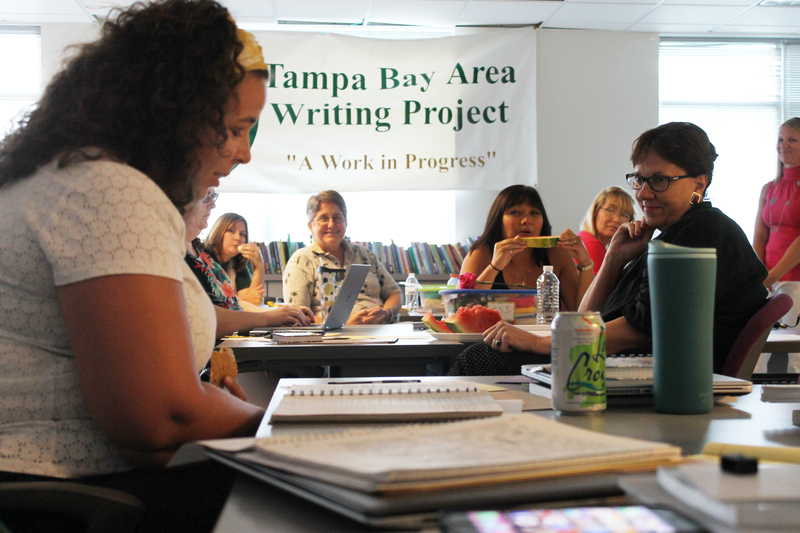 The Tampa Bay Area Writing Project will be hosting our Invitational Leadership Institute (formerly known as our Invitational Summer Institute) 11 Saturdays, from 9:00 – 4:00, September 3rd – November 12th at the USF Tampa campus in the College of Education. This summer will be shorter than usual for teachers, and we are hoping some of you will be able to attend on Saturdays who were not able to attend during the summer. Please help us spread the word! This is an incredible opportunity for teachers of all grade levels and content areas. 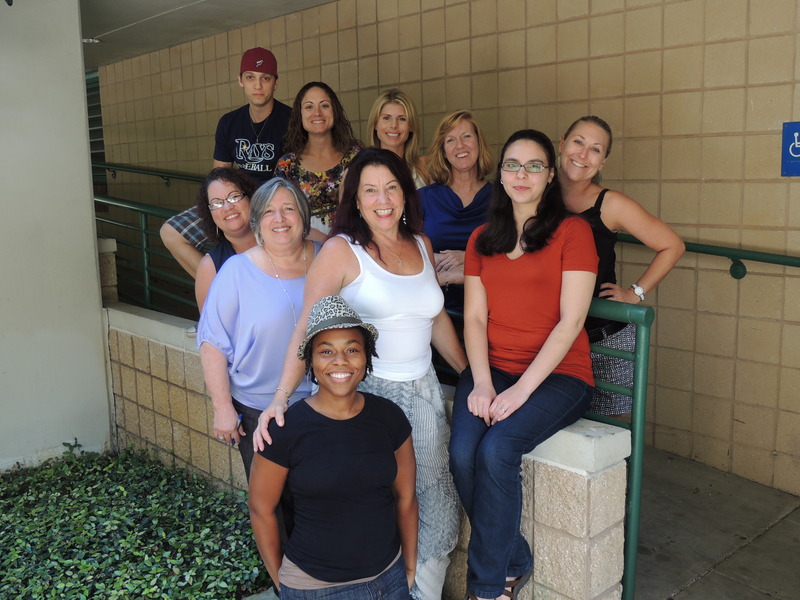 If you would like to become a better teaching of writing, join us! Teachers from all levels of instruction, elementary through university as well as teachers from across the disciplines are encouraged to apply. Send completed applications to pdaniel@usf.edu. Promising applicants will be asked to participate in a face to face interview. 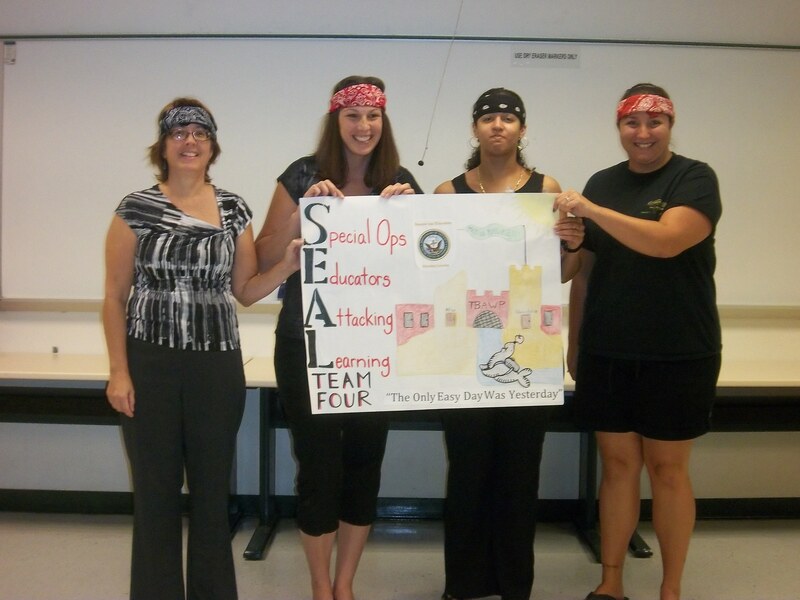 Up to 18 teachers are selected to take part in the Leadership Institute. ISI 2012 was featured on the Tampa Bay Newswire.